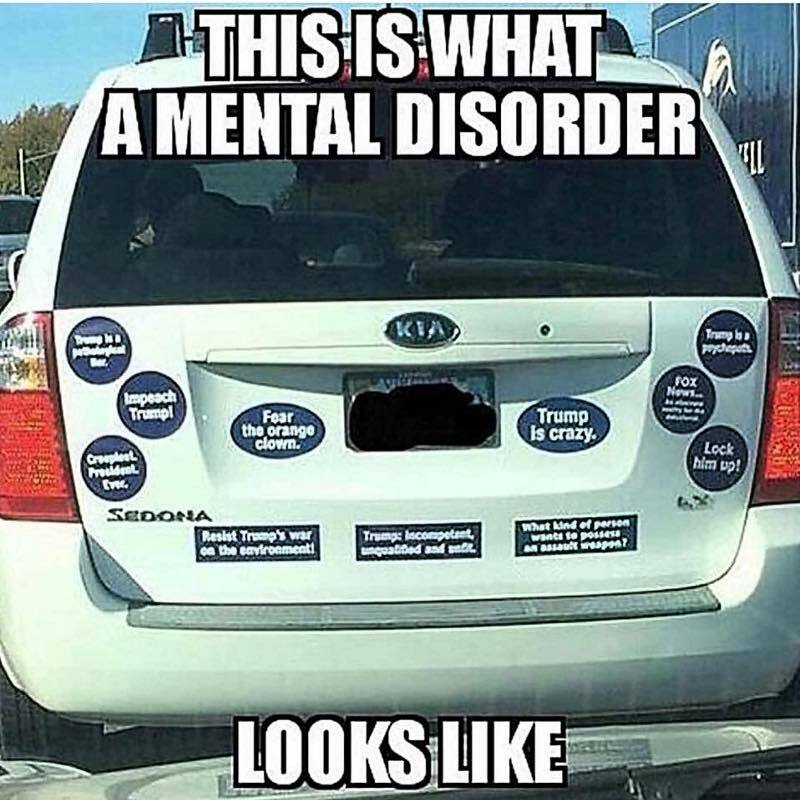 Yes, this is someone who has totally decompensated and is openly presenting symptoms indicative of a severe mental disorder. For their own health and the health of society, we need to institutionalize these sorts so that they can properly treated through pharmaceuticals, ECT, and psychotherapy. This entry was posted on Thursday, December 6th, 2018 at 7:47 am and is filed under Politics, Society. You can leave a response, or trackback from your own site.